Wayne Newby is in rookie territory. 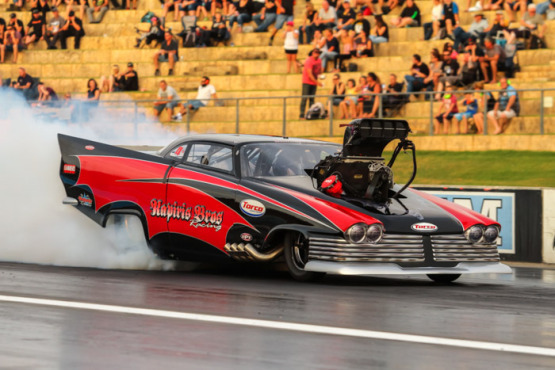 That might sound strange for someone who has been drag racing for over two decades, but when it comes to nitro there is always a steep learning curve. 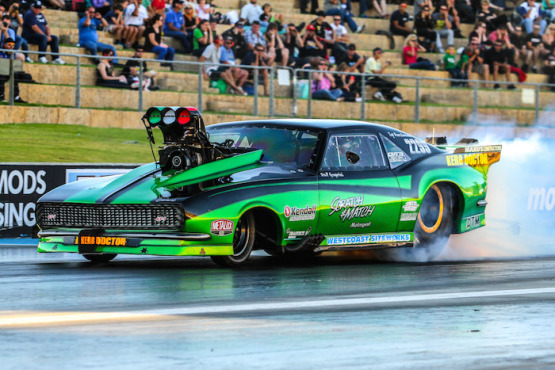 AUSTRALIAN champion David Murcott claimed round 10 of ENZED World Series Sprintcars at the Perth Motorplex on Saturday night from Robbie Farr and Cameron Gessner. 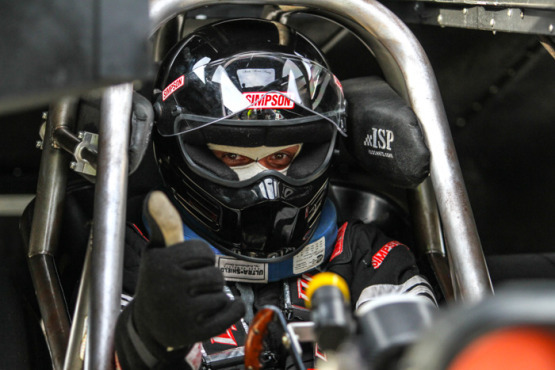 THERE’s not much Brooke Tatnell doesn’t know about the ENZED World Series Sprintcars championship and that will be obvious when the 43-year-old professional buckles up for round 10 of the series at the Perth Motorplex this Saturday night. THIS Saturday night the Perth Motorplex will host round 10 of ENZED World Series Sprintcars presented by Carline and we have a huge field of interstate drivers, along with American Kyle Hirst. This is going to be a huge night of action from ‘those things with wings’ with at least 35 cars locked into what is shaping as an epic battle. THERE appears to be no stopping Dayne Kingshott in Speedcars at the moment.